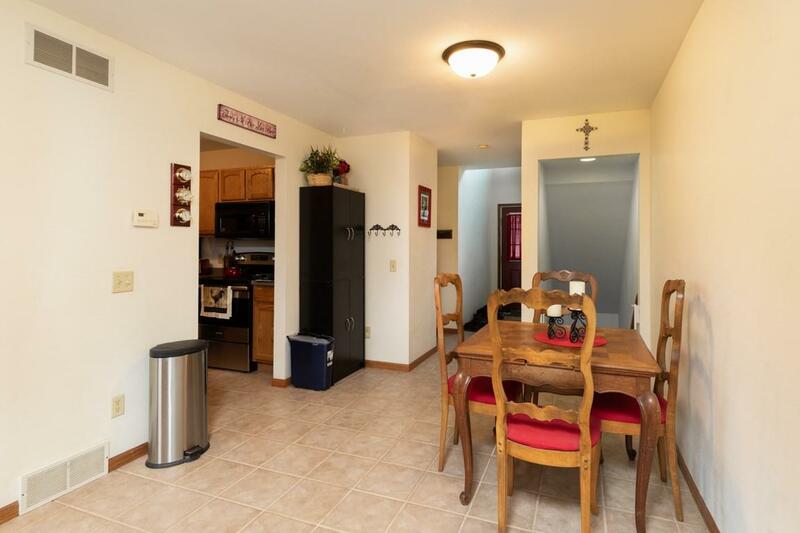 2308 Buckingham Rd, Stoughton, WI 53589 (#1846318) :: Nicole Charles & Associates, Inc. Motivated Seller! 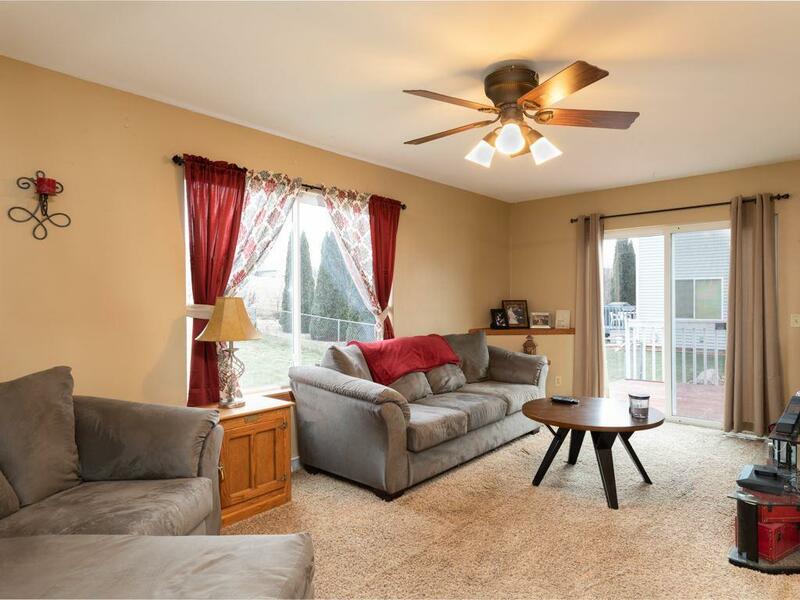 This spacious three bedroom home boasts two full and two half bathrooms. 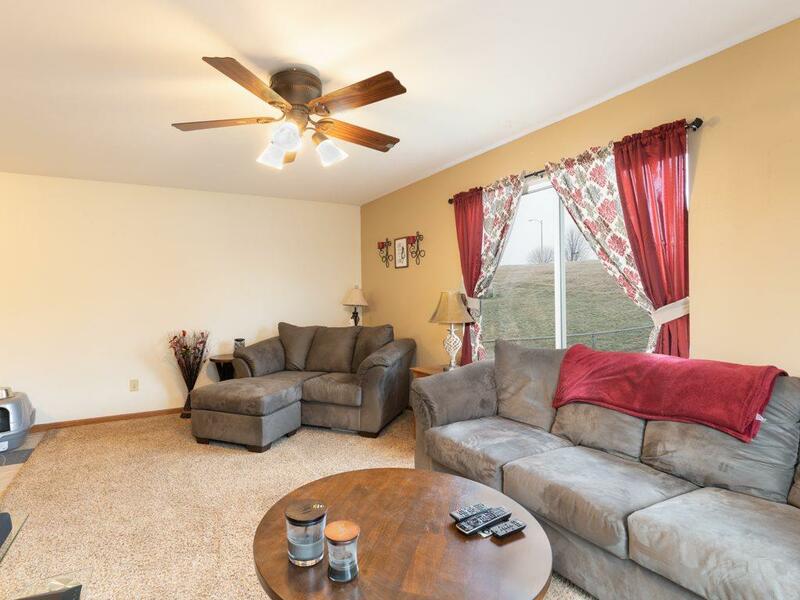 Finished basement with a fireplace is perfect for entertaining! Thinking about four legged friends? The backyard is already fenced in and ready to go. 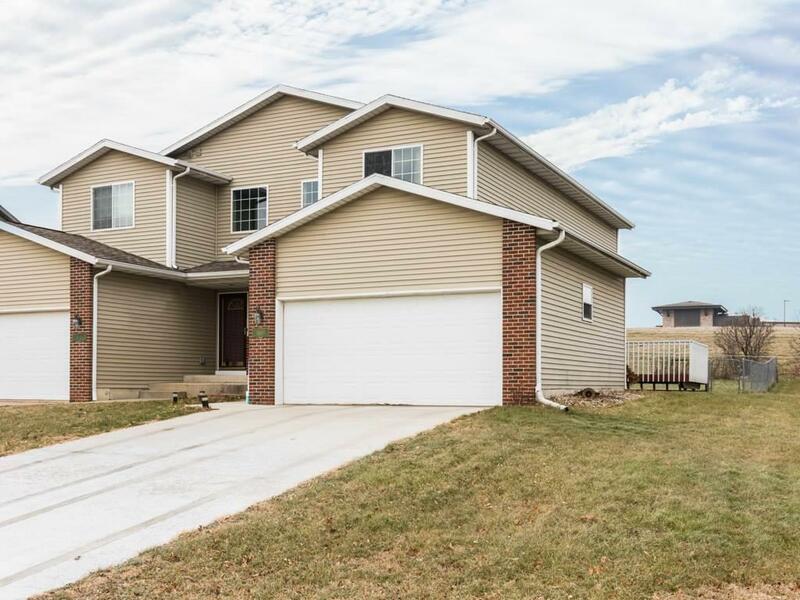 With a backyard fire pit, this home is just waiting to be loved! Simply a must see!